Ian Somerhalder and his wife Nikki Reed leave 2016 Comic-Con together with the rest of his Vampire Diaries cast members on Monday (July 25) in San Diego, Calif.
Also seen leaving that day were Paul Wesley, Candice King, Zach Roerig, Michael Malarkey, and Kat Graham. Over the weekend, the cast of The Vampire Diaries was seen at the panel for the show and at a party, where they all celebrated Paul’s 34th birthday! A video promoting the final season of the show was released over the weekend, highlighting the villains on the show! Watch below. FYI: Ian is wearing an Alternative Apparel t-shirt. 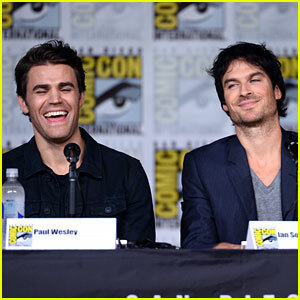 Paul Wesley can’t stop laughing during the Vampire Diaries panel at 2016 San Diego Comic-Con on Saturday (July 23) in San Diego, Calif. 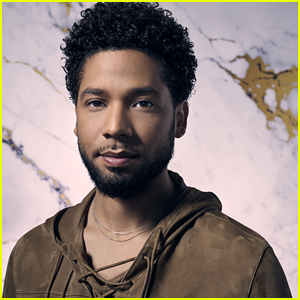 The 34-year-old actor, who celebrates his birthday today, joined Ian Somerhalder, Candice King, Kat Graham, Michael Malarkey, Zach Roerig and Matt Davis, as well as showrunner Julie Plec. “Bout to go on stage! SDCC!! !” Paul shared on Instagram just after the show announced that season eight will be it’s last. Bout to go on stage! SDCC!!! Kat Graham dons a fashionable hat and spectacles while speaking at the 2014 Vampire Diaries Convention at the Rio Hotel and Casino on Sunday (September 14) in Las Vegas. The 25-year-old actress/singer was joined at the event by her co-stars Steven R. McQueen, Michael Trevino, and Zach Roerig. 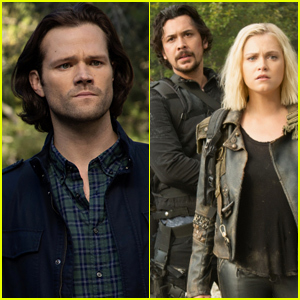 Meanwhile, the episode stills for the upcoming season six premiere were just released! Tyler (Trevino), who is human once again, has a run-in at a football tailgate that tests his ability to control his anger, while Matt (Roerig) worries that Jeremy (McQueen) is dealing with the loss of Bonnie (Graham) in a self-destructive way. The Vampire Diaries returns for season six on Thursday, October 2 @ 8PM on The CW! The cast of The Vampire Diaries is smokin’ hot in these behind-the-scenes pics from a photo shoot for their upcoming sixth season! 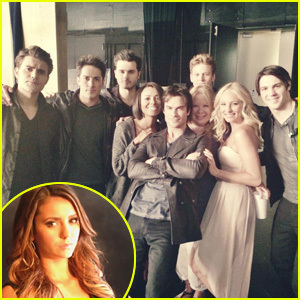 The main cast – Nina Dobrev, Ian Somerhalder, Paul Wesley, Michael Trevino, Steven R. McQueen, Kat Graham, Candice Accola, Zach Roerig, Matt Davis, and Michael Malarkey – shared a ton of pics and video from set. The Vampire Diaries season six premieres Thursday, October 2 @ 8PM on The CW!